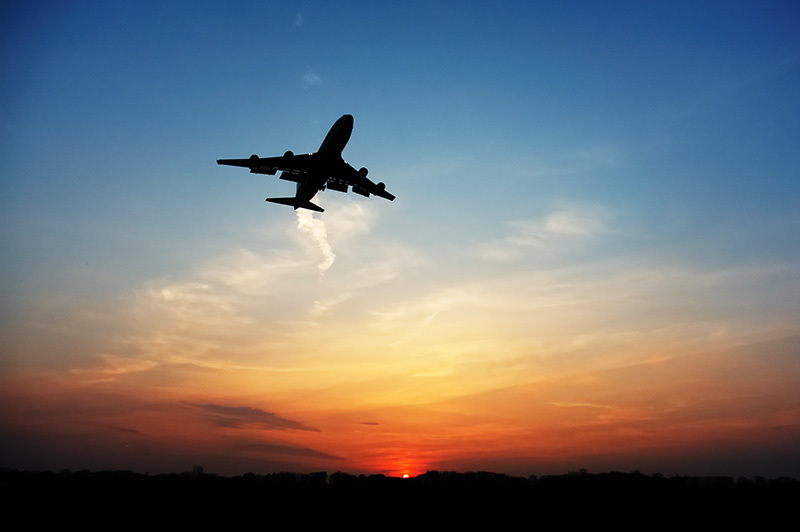 Try to book your flight about one to three months in advance in order to ensure getting the best deal possible. Check with a few since prices can vary, also check to see whether or not taxes are included and what their refund policy is. Get Rich Slowly and Budget Travel have good tips. Airfare Watchdog has good information about fare classes and how they come into play with frequent flyer miles. Look into travel hacking and how to become a travel ninja. Learn from other people on flyer talk and how to travel full time for less than $14,000 a year. Look at a variety of dates: try using kayak explore. Be loyal. Many airlines are part of the same programme, such as star alliance or one world. Use frequent flyer miles: Try the frequent flyer master. Fly Low Cost Carriers (LCC). Fly off-season: (April/May and September/October). Check Farecompare's tips and tricks as well as Business Insider's 23 secrets. You can track airfare through sites like yapta and airfare watchdog. Try booking online though: hipmunk, ITA matrix, kayak, mobissimo, momondo,or which budget. You should also take a look at farecompare which has a airfare history chart that could help you decide when to buy and when to travel. Remember price isn't the only thing that's important, check layover times and the number of flights that you will have to take. Make sure you get a good seat as well: seat guru will show you the best seats. Sometimes it's worth paying 100USD more if it means less time waiting and fewer flights. LCC means basic. You can find some great deals, but you often have to pay for any little extra, such as meals, blankets, pillows, checked luggage, choosing your seat, etc. That being said, they will save you a lot of money. Air passes are also an option if you're looking to travel to various countries. Europe: County by country guide. If you're heading to London, you should look into buying the Oyster transport card. More information can be found at cheap flight to Latin America.